So today I chose to make this pumpkin butternut squash bisque, since I had leftover roasted pumpkin from the freezer I wanted to use up. Once prep was done, it cooked in 14mins on high pressure, which was great! As for the soup itself, it wasn’t bad, but honestly not too much flavour. Nothing more vegetables and spices couldn’t fix though. I would say it’s a good base and for now hot sauce will add just the right kick it needs for us this time around. Found this recipe on Pinterest, plus it looked quick and easy to put together and cook in the Crock Pot. 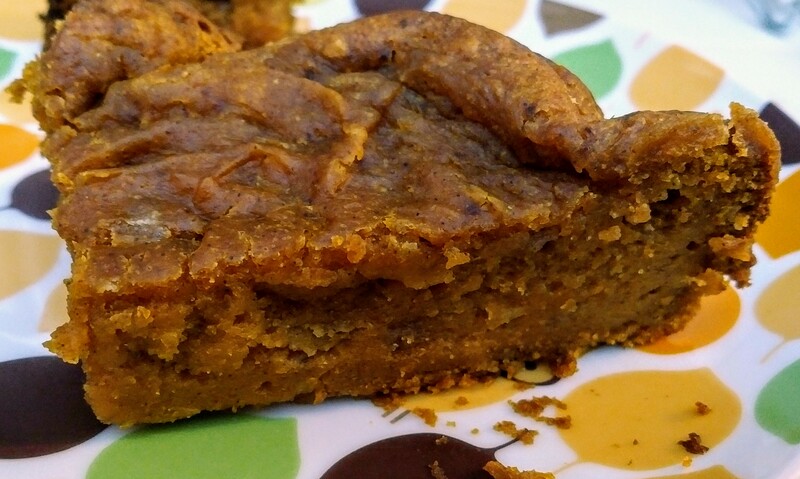 This was the first time I’d ever made a dump cake, and since I love pumpkin, it seemed like a perfect recipe to try out. 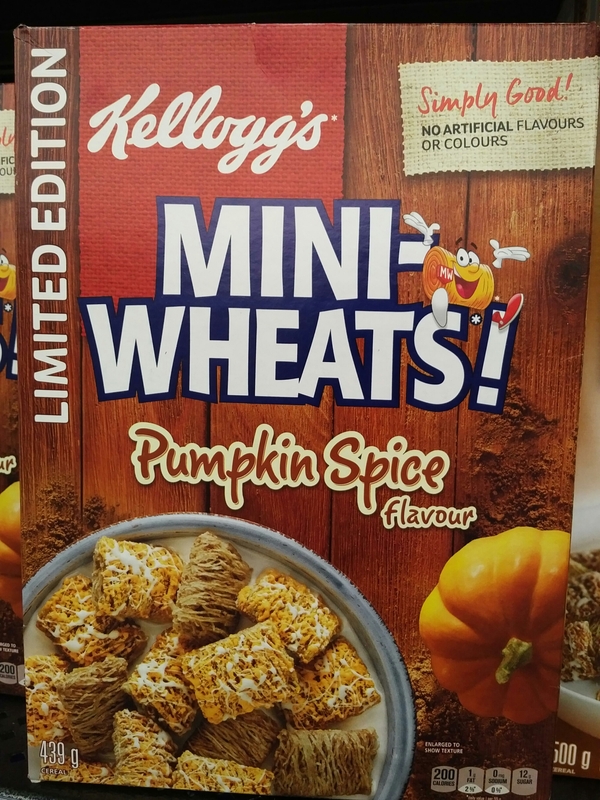 I had no idea what to expect, but the flavour was good…though it could’ve used a bit more pumpkin spice for my liking. What I didn’t expect is how soft and moist it was. I didn’t mind it though, since it didn’t take away from the flavour. We added a scoop of vanilla ice cream and it was a perfect combo. Not sure I’ll make this particular recipe again, but will definitely try another Crock Pot dump cake recipe in the future. We bought these back in the fall of last year, when we saw them in the store. I love most things pumpkin spice, so it was a no-brainer to try them out!! And they didn’t disappoint!! Now, being that it’s ‘frosted’ it was on the sweet side, but it definitely had the pumpkin spice flavour I love. 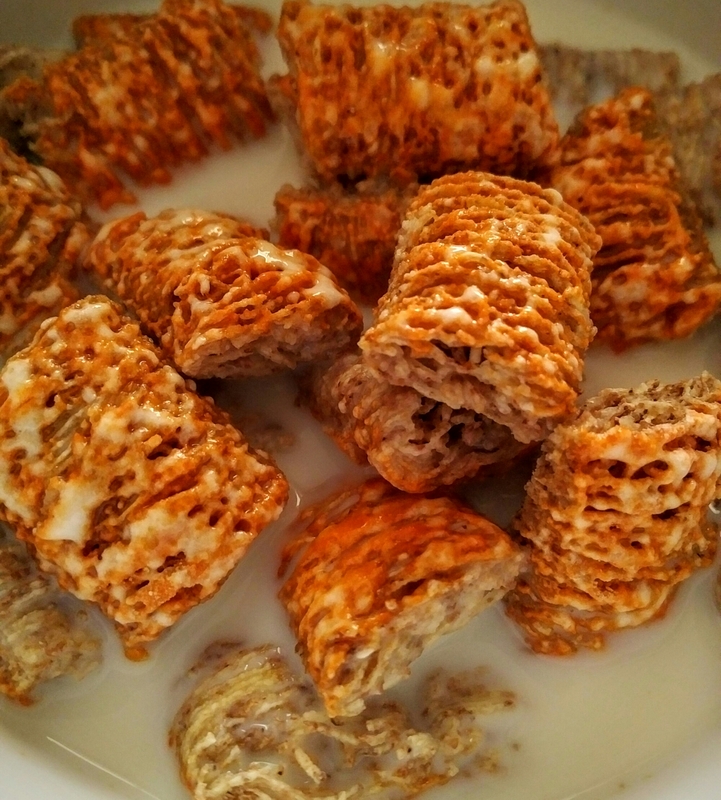 If you’re into pumpkin spice, like I am, I bet you’ll enjoy this cereal too!! 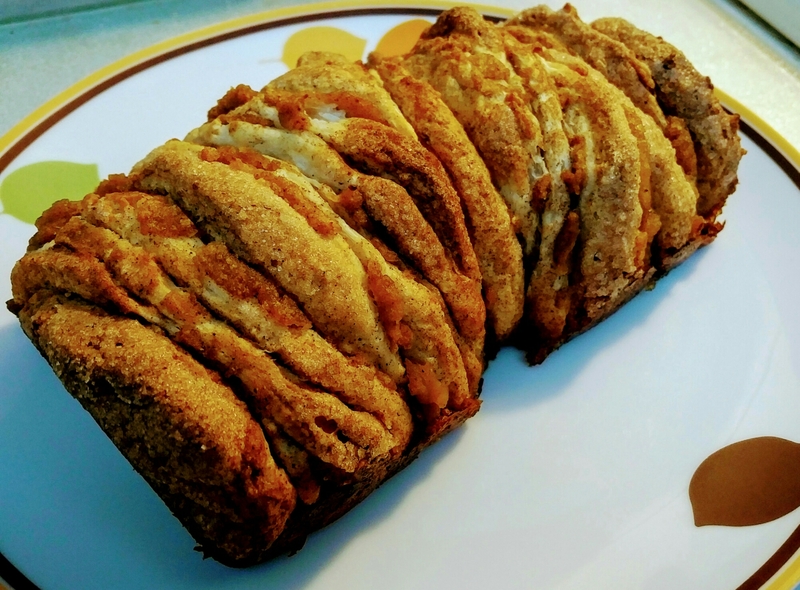 As for me, a friend of mine posted a link for this recipe on Facebook, and I finally got around to making it. I had sugar pumpkins that I roasted and used for this recipe, but you can easily use canned pumpkin too!! The recipe itself was super easy and pretty quick to make. The flavour was good too. The pumpkin spice flavour isn’t in your face either…it’s just enough 🙂 Will definitely make this again sometime. 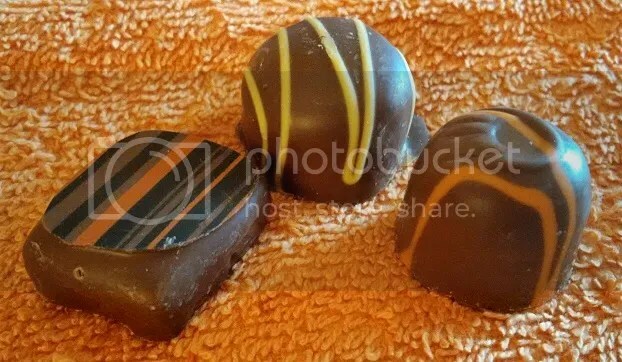 Last week, while passing by our local Purdy’s store, I saw that they had their fall chocolates out 😀 Who am I to pass up Pumpkin anything, so we grabbed a Pumpkin Truffle, Pumpkin Caramel and a Lemon Cream just to change things up a little 😉 They were all yummy too!! The Pumpkin ones had a great pumpkin spice taste to them and the Lemon had tiny pieces of rind that made it tangy…omnomnom!! Get your own chocolates while they’re in season…especially if you’re a Pumpkin Spice flavour lover like myself!! They’re back!! 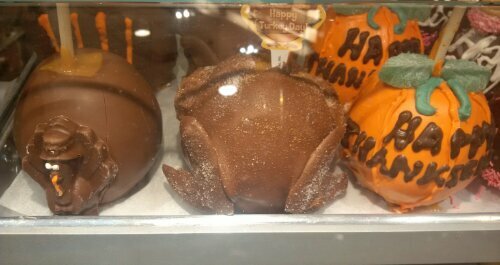 The Rocky Mountain Chocolate Factory, have them out now, for your enjoyment…gobble!! gobble! !